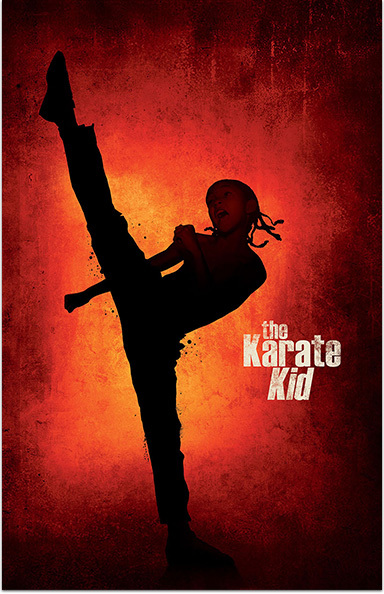 The Karate Kid is a movie starring Jackie Chan, Jaden Smith, and Taraji P. Henson. Work causes a single mother to move to China with her young son; in his new home, the boy embraces kung fu, taught to him by a master. Premieres 9/22 at 8pm. 3. Scroll to select "STARZ®"
Karate Kid © 2010 Columbia Pictures Inustries Inc. Starz® and Starz EncoreSM and related channels and service marks are the property of Starz Entertainment, LLC. Visit starz.com for airdates/times. On demand services are included with subscription to Starz and Starz Encore linear television services.